Aaron Craft is no longer a Buducnost player. 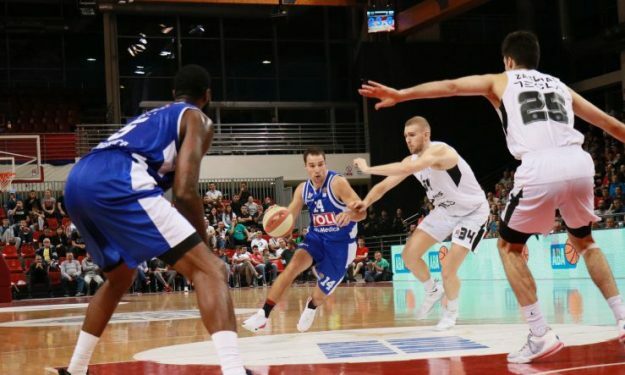 Buducnost VOLI announced that the club parted ways with American guard Aaron Craft. The player is expected to continue his career in Italy and also in the 7Days EuroCup with Trento, as reported first by Sportando. Craft was not used in Friday’s EuroLeague game against Panathinaikos. After five rounds played in the ABA League, Budućnost VOLI made a change in their roster. American point guard Aaron Craft has left the club. Craft has averaged 5.8 points, 3.1 rebounds and 2.8 assists alongside 2 steals per game in the ABA League. They also added that the club is now searching for Craft’s replacement at the point guard position.